Is it legal to own an still in California? What is the legal penalty for owning an unauthorized still in California? 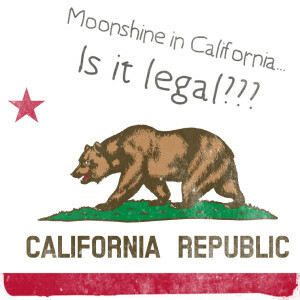 Is it legal to make moonshine in California? 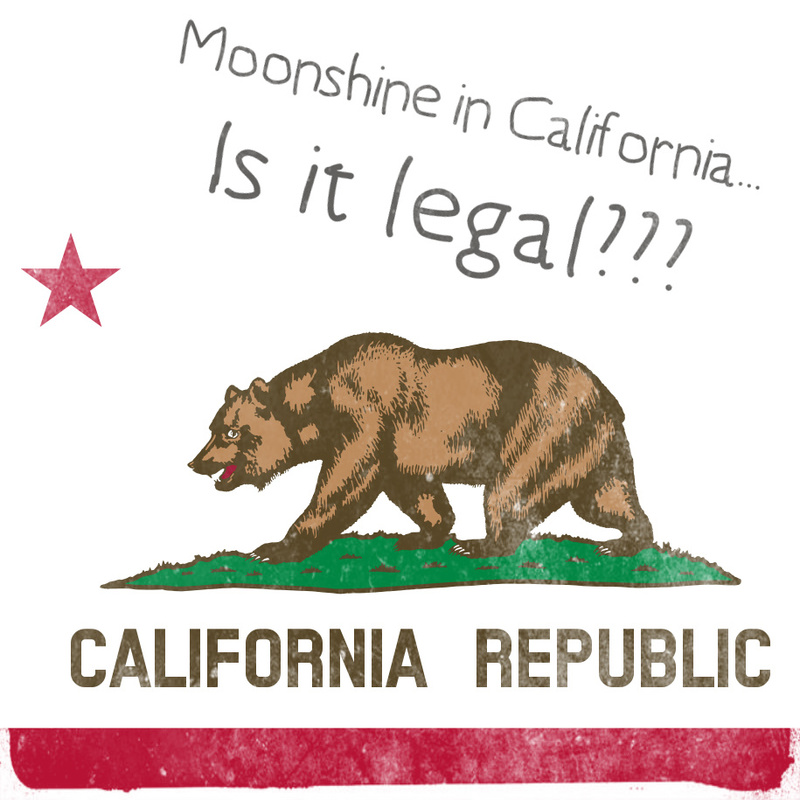 What is the penalty for selling moonshine in California? Is a fuel alcohol permit available in California? Is it Legal to Own a Still in California? Yes and no. Without a distillers permit, having a still for the purpose of making alcohol (for human consumption) is illegal. However, if the still is clearly being used for laboratory purposes or to distill water and / or other substances, possessing a still appears to be legal. Additionally, although it is not specifically expressed in code, and a permit is not available, possessing a still for the purpose of making fuel alcohol also appears to be legal – though one would also need a federal fuel alcohol permit. According to California Code Section 25352, “The department or its employees may seize any unlicensed still, whether in actual operation or not and whether assembled for operation or dismantled, any parts of such stills, and any materials or supplies capable of being used for the manufacture of alcoholic beverages which are found on or about the premises where any unlicensed still or parts thereof are found. The department or its employees may also seize any implements, instruments, vehicles, and personal property in the place or building, or within any yard or enclosure, where any unlicensed still or parts thereof are found.” Therefore it is not necessary for the still to be actually in use to be illegal. Can property be seized (beyond the still) if an illegal still is found? Cars? Homes? Assets? CA Code BPC Section 25352 doesn’t mention alcohol itself as being the basis for seizure, just the still and equipment. If illegally distilled alcohol was found by itself, with no still or equipment around, it could be argued that any property other than the alcohol could not be seized, however that may be for a court to determine. Property can be seized, but only as to other property found on, or within, the premises where the still is found. The statute (California Code Section 25352) provides: “….. The department or its employees may also seize any implements, instruments, vehicles, and personal property in the place or building, or within any yard or enclosure, where any unlicensed still or parts thereof are found”. California Code Section 23301 provides that a violation constitutes a felony. (No specific class of felony or penalty listed). As noted above, California Code Section 25352 provides for seizure and forfeiture. Is it a requirement to report to State agency if you own or build a still? Yes, you must report the still to the California Department of Alcoholic Beverage Control. Is it Legal to Distill Alcohol in California? No, it is not legal to distill alcohol in California without a permit. However, several commercial distillers permits are available. Distilling alcohol intended for human consumption, without a permit, is illegal in the State of California. Distilling alcohol for fuel, however, may in fact be legal. See below. California Code Section 23367 provides that, “A still license authorizes the person to whom issued to own or possess the number of stills indicated in the license upon the premises for which issued. 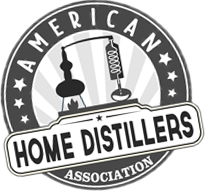 California Code Section 23363 authorizes the holder of a distilled spirits manufacturer license to sell the distilled spirits. CA Code BPC Section 23300 also prohibits selling non-licensed alcohol and the penalty is a felony, but it doesn’t distinguish it as to what level felony, so the exact penalty cannot be determined. Yes, for limited projects. There are laws granting incentive tax credits for ethanol and other renewable energy production and permits have been granted for projects. California Alcoholic Beverage Control Regulation Section 616 does indicate that “generally a Non-Retail ABC License 06 (Still) is not required to produce fuel alcohol”. California Health and Safety Code Section 44272.3 et seq. gives incentive and plans for alternative fuel producers, but does not set out a permit procedure. I’m confused by this, you can’t get a permit for non alcohol distillation, but it’s ‘legal’, but even having the parts unassembled or assembled for a ‘still’ is illegal? My wife uses a lot of distilled water & essential oils that I was hoping to make for her. So, how can you prove the intent of the apparatus?